Talented actress of stage and screen Dixie Carter's work prior to Designing Women, included roles on Filthy Rich and Diff'rent Strokes. Born in Tennessee, Carter was a libertarian in her beliefs as she relayed to ABC's Politically Incorrect, who also felt that family was more important then anything else. 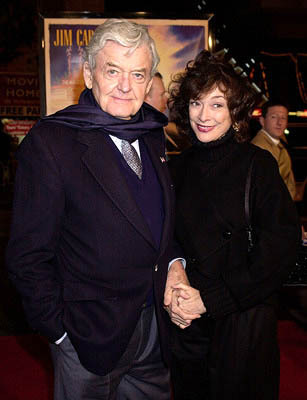 Dixie and husband Hal Holbrook, also an actor of renown, had two daughters. Best known for her role as Julia Sugarbaker in Designing Women, she was also nominated for an Emmy for her wonderful guest role on Desperate Housewives. Ms. Carter was fussy about her household, which she managed with southern style precision. Never shy to share her experiences, she had a well-respected career in Hollywood and Broadway. Not to mention those great cheekbones, and precise etiquette of a southern style raised woman, who knew exactly what she wanted of her staff we provided to run her home.